Blog How will the new Domestic Abuse Bill protect and support victims? How will the new Domestic Abuse Bill protect and support victims? The Ministry of Justice (MoJ) has announced a new grant to support victims of domestic abuse in family courts. According to the report, a £900,000 grant will be made available to two organisations – the Personal Support Unit (PSU) and the Citizens Advice Witness Service – who provide in-court support to vulnerable victims. 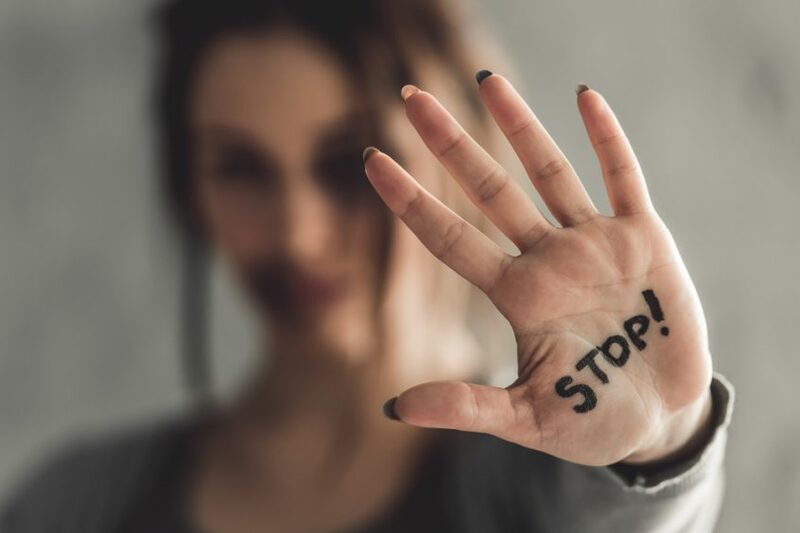 It comes after the Government published the draft Domestic Abuse Bill and consultation response on 21 January 2019, when it announced its intention to “improve support for victims of domestic abuse who are going through family court proceedings”. Both organisations receiving the grant will be using the funding to extend their current services. The PSU, which launched in 2001, supports litigants in person (an individual who makes or defends a claim without legal representation from a solicitor or barrister), while Citizens Advice provides information and practical and emotional support to victims before, during and after hearings. It is believed that the funding will allow Citizens Advice to provide these services in up to 12 more family courts across England and PSU in 24 courts. The scheme has been developed in response to reports that unrepresented perpetrators of abuse were being allowed to cross-examine their victims in person in family proceedings. Last month it was also revealed that the new Bill will update the Government definition of domestic abuse to specifically include economic abuse and control and manipulative non-physical abuse for the first time. To read the draft Domestic Abuse Bill in full, please click here.